It’s the first snowfall of winter, and Frank and Joe Hardy have built an awesome snowman. The only problem is, their snowman is too huge to move, so they can’t enter it in a competition at the park. But when the boys wake up the next day, their snowman is missing. And when they get to the park, they get another surprise: Their snowman has reappeared and won first prize—but someone else is taking credit. 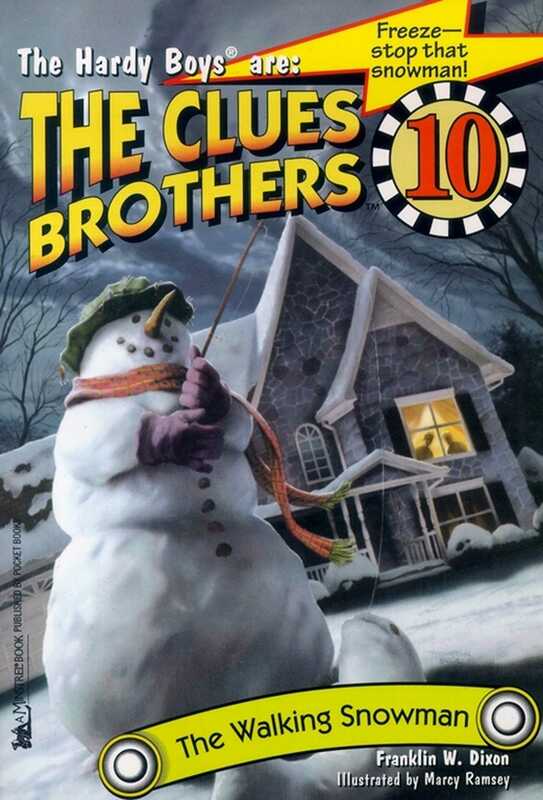 Now Frank and Joe have to prove that they made the snowman—and put the deep freeze on a major phony!